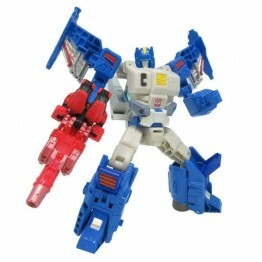 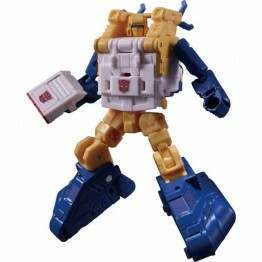 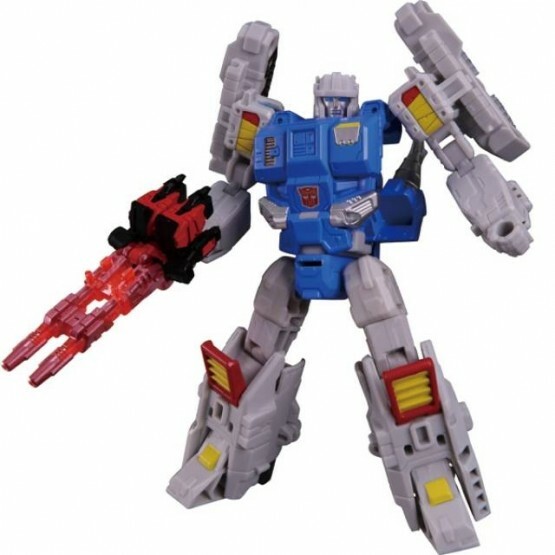 LG65 Targetmaster Twintwist includes a Targetmaster Spoilsport figure exclusive to this set! 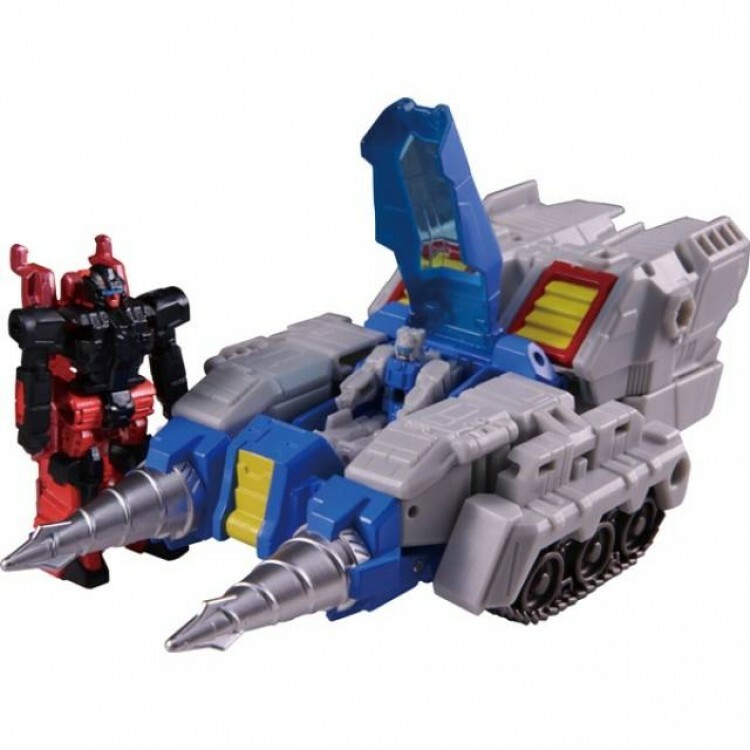 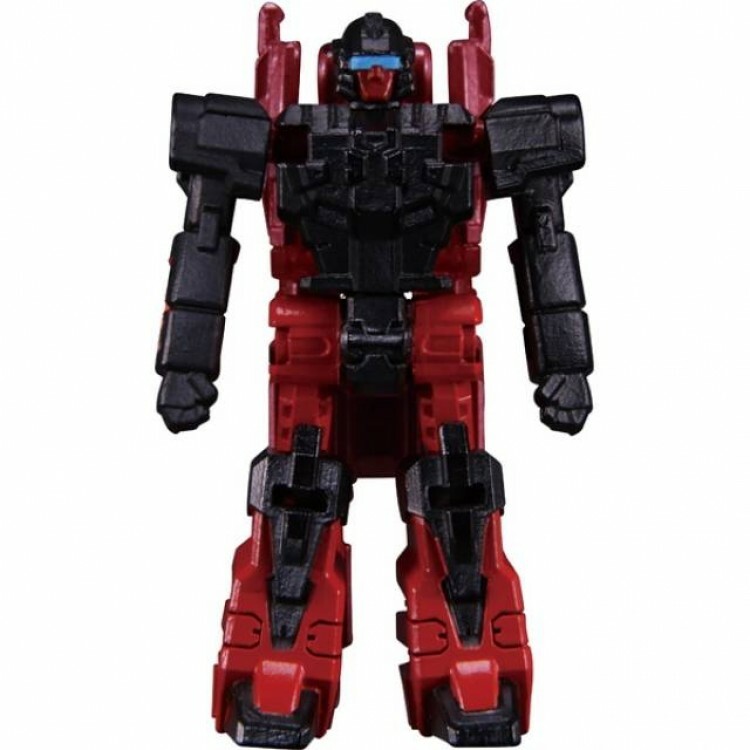 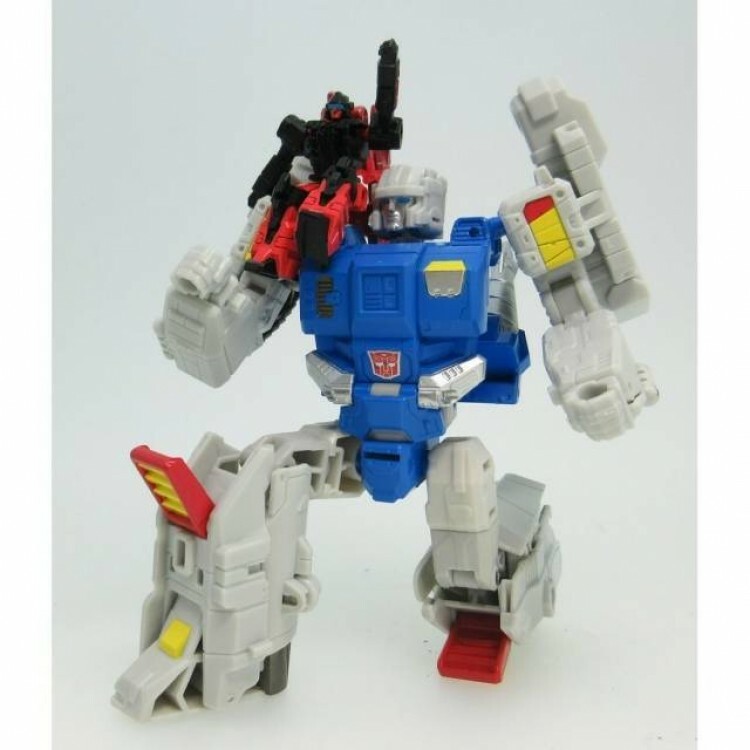 The Japanese Transformers Legends series by Takara/Tomy features popular figures of all scales, that are originate from the US Generations, Combiner Wars and Titans Return Lines! 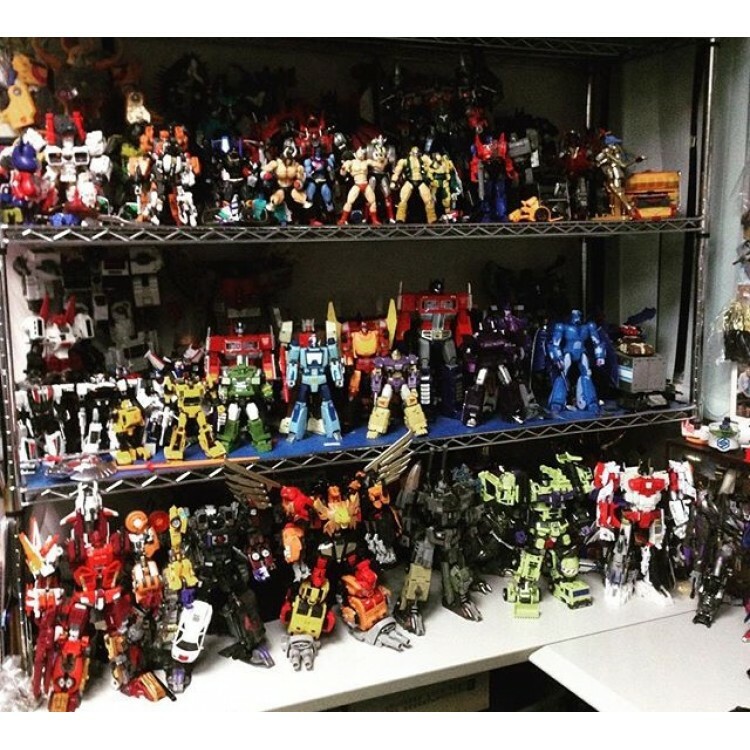 Most figures feature a unique color scheme, paint applications, or are entirely unique to the Japanese market. 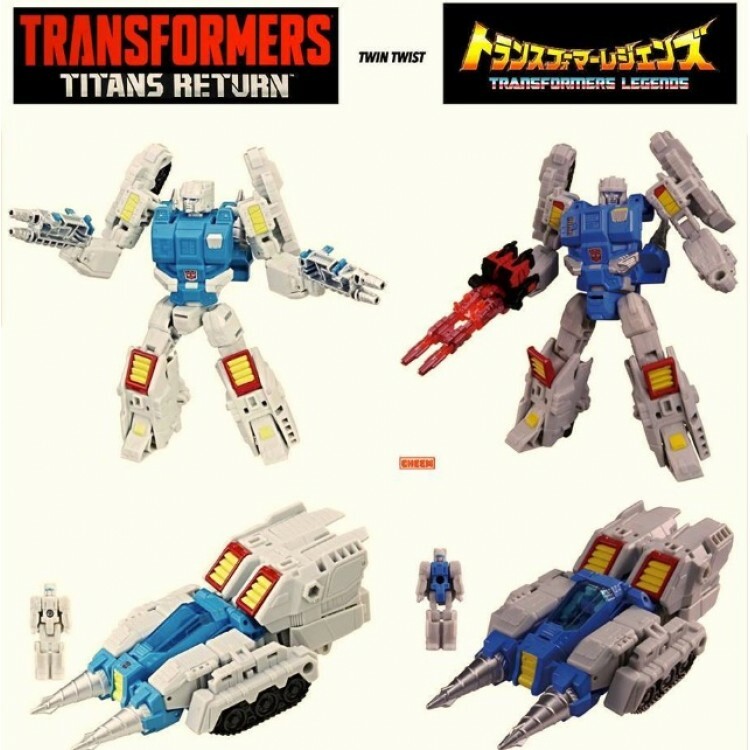 Despite being called legends, the figures are scaled the same as their US Hasbro Transformers counterparts.